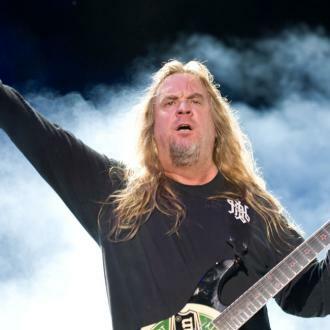 Slayer have extended their farewell tour into 2019 with the addition of one extra show, and the thrash metal outfit have admitted there will be ''plenty more'' dates added. Slayer have extended their last-ever tour until 2019. 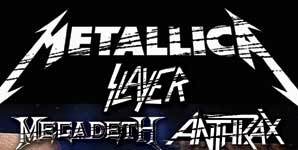 The thrash metal band have added one extra gig for next year, France's Hellfest Open Air festival on June 23, 2019, but admitted there will are ''plenty more'' shows planned after they were ''blown away'' by demand for their 'Final World Tour'. 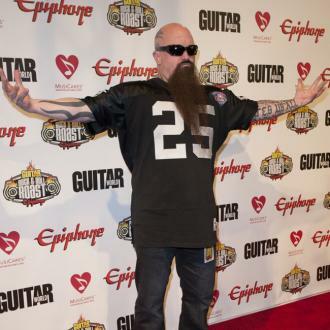 Guitarist Kerry King - who makes up the 'Raining Blood' hitmakers alongside Tom Araya, Paul Bostaph and Gary Holt - said in a statement: ''We always knew this tour would take us into 2019. We've been blown away by the response we've been getting here in North America. ''We've heard about fans who have driven five, six hours, or flown in from other cities or countries to see us, so we want to assure our fans that we'll be on the road through 2019 and will get to as many places around the world as possible to make it easier for everyone to come and see us one last time. 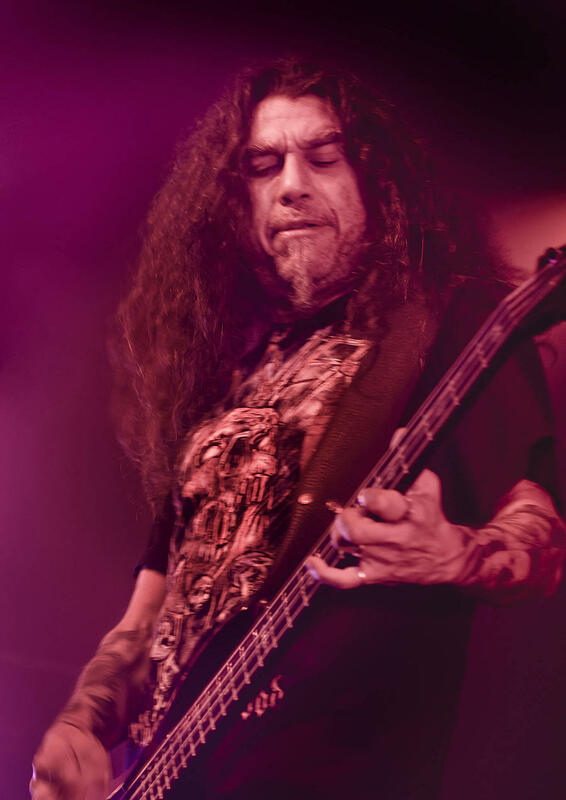 Bassist Tom has thanked the group's ''loyal and dedicated'' fans for their support, and urged them to keep their ''eyes and ears open'' for the announcement of further tour dates. He said: ''I just want to take the time out to say thank you to all our fans who have made this first part of this tour phenomenal. In January, Slayer announced they will quit touring when they finish their next run of gigs, and in May they announced their final UK and European shows, which will kick off at Dublin's 3Arena on November 1, before they head to London on November 3.